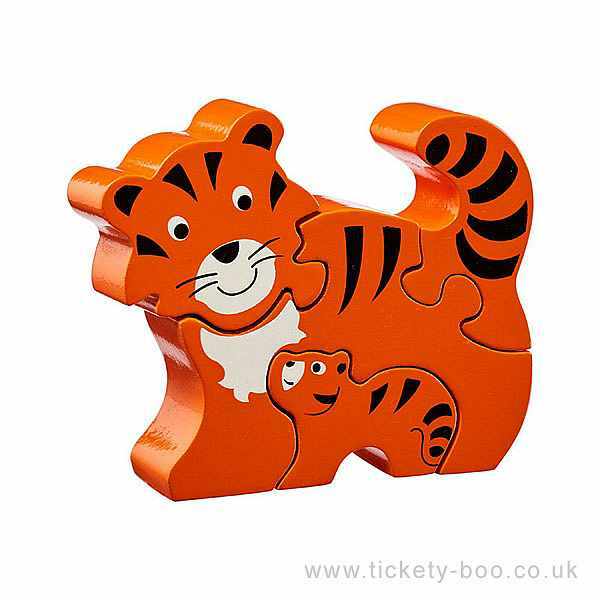 This fantastic tiger and cub jigsaw is a great first puzzle! 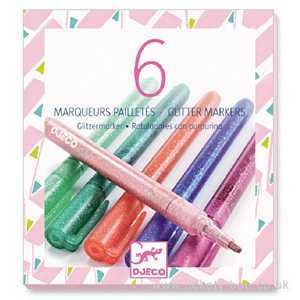 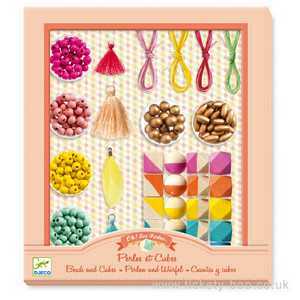 Ideal for developing hand eye coordination and problem solving skills. 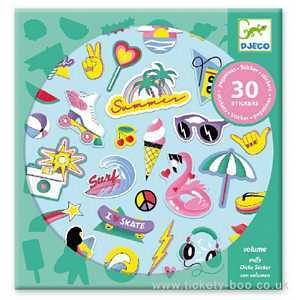 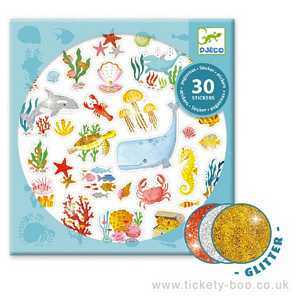 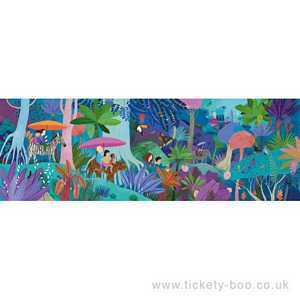 The bright colours and detailed design make this jigsaw popular with parents and children alike! 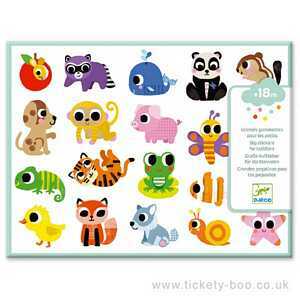 A fair trade toy, handcrafted from MDF.